We have a lot of laptops. But which one takes the title of Best Gaming Laptop? League of Legends, Counter-Strike, CrossFire, and of course… The International. Today, games are no longer seen as *for entertainment purposes* only. They can be a full-time job. 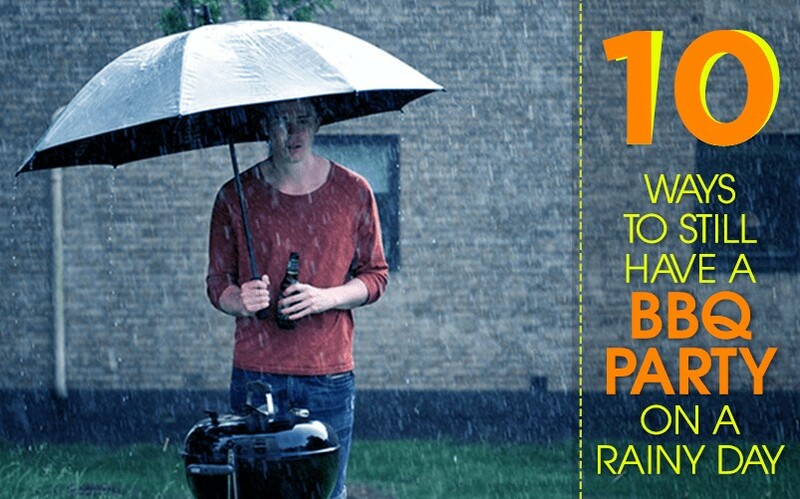 This is no surprise considering the prize money up for grabs in many tournaments across many games. For instance last year, the annual Defense of the Ancients 2 (DOTA2) tournament offered a total prize of $24,787,916! 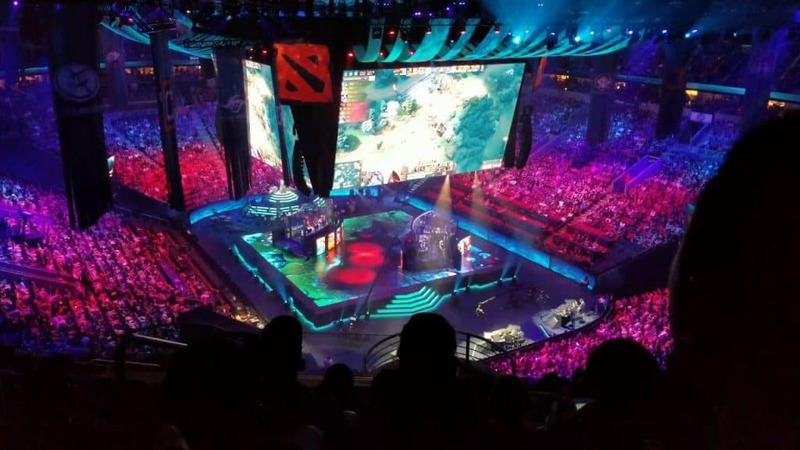 The International 2017 at Key Arena, Seattle. The final game between Team Liquid and Team Newbie. Even if you are not a professional gamer, there is no denying that games can help in subtle ways. Being a gamer myself, I can argue that some games enhance the development of one or more of Gardner’s Multiple Intelligence Theory. Visual, Linguistic, Mathematical and Logic or even something as covert as Spatial Intelligence. -Danil “Dendi” Ishutin, eSports DOTA2 Professional Gamer, $776,058.80 net worth. 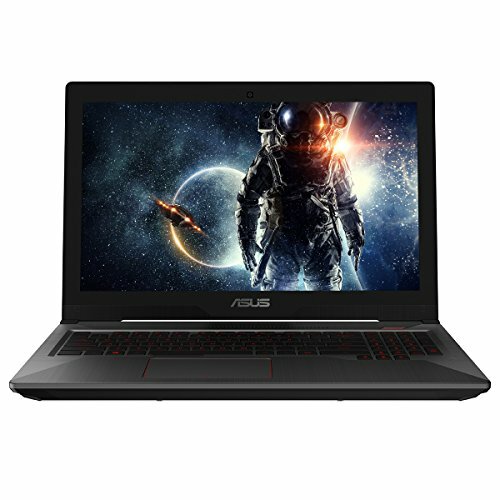 Whether you plan to be a gamer by profession, or you are just planning to up your gaming skills, the first thing you will be looking to upgrade is your gaming laptop. We rounded up the Best Gaming Laptops 2018 to help you feel like you can be part of Team Liquid or perhaps… be invited to a future The International tournament for real. This ASUS laptop has specs capable of keeping up with most high-end games. Given the ultra-techy world, we are in, this belongs in the mid-range level of gaming laptops. It specialises in first-person shooting games such as CrossFire and CounterStrike: Global. With an Intel Core i5, you will not experience game lag (except if you have a bad internet connection) which is a feature appreciated amongst online gamers. The resolution of the monitor is vivid and has an anti-glare feature which protects your eyes from long hours of gaming. The keyboard of this ASUS laptop has a backlight for gamers who prefer to play in the dark. ASUS FX503 laptop comes with a 3-year warranty for the casing and panel, and 1-year warranty for parts and accessories. The HP laptop OMEN series is built for gaming. The ce006na is the most basic of the series. 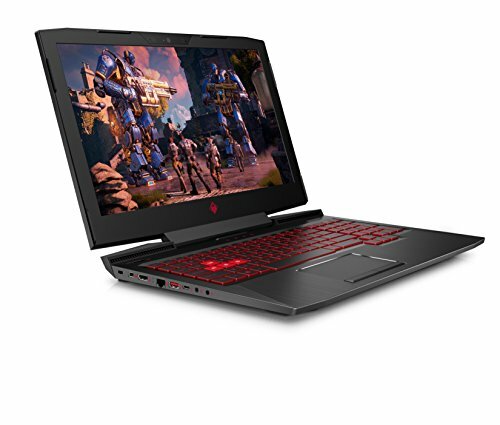 But the series itself belongs to the upper-mid ranged class of gaming laptops thanks to the heavy duty i7 processor that will help take your online gaming a step further. With a whopping screen display of 39.6cm, it doubles the ASUS FX503 gaming laptop. 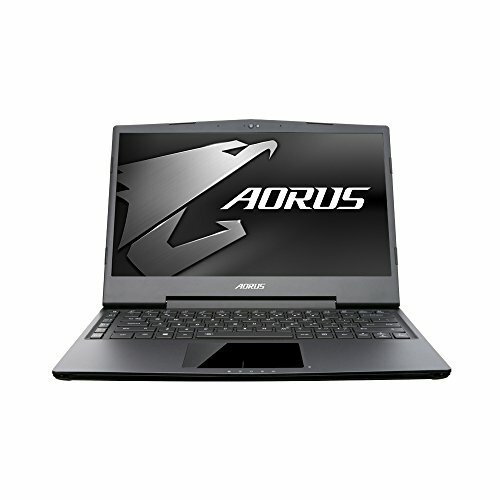 It is faster in pretty much every aspect when compared to the ASUS FX503 as it utilises upgraded features. Not to mention that the shadow black theme of the casing is very sleek. The keyboard is backlit with Dragon Red lighting for that extra in-game feel. Using this HP laptop will enhance the shooting pulse of experienced CrossFire or CounterStrike players since this is what it is practically tailored for as seen with the highlighted WSAD (the main movement controls for FPS games) in the keyboard. Another distinguishing feature of this HP laptop is the single-panel access for SSD, HDD, and RAM. Beginners will see this as a great find, but techno-whizzes will find this is better suited for intermediate-level gamers that are on the way to advanced-level gaming. The MSi Leopard PRO laptop lines up pretty even with the HP Omen 15 ce006na in terms of all aspects. 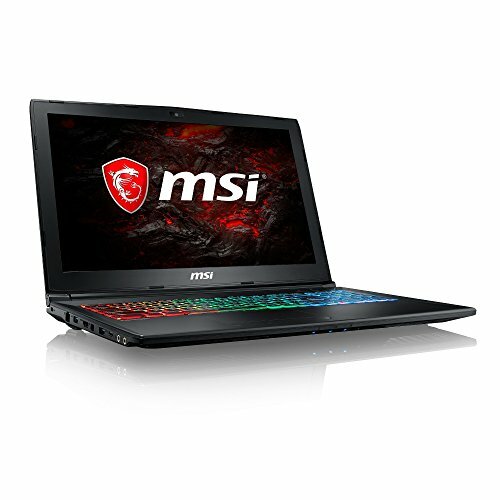 This MSi laptop is able to keep up with games that demand the highest quality performance in laptop specs. Powered by Intel Core i7, and with a GPU from NVIDIA 1050, your gaming experience improves dramatically. You can see pro gamers use MSi laptops in eSports and global tournaments. MSi laptops, PCs, and gaming accessories owe their success to competitive gaming. You can almost find them as one of the sponsors of every national or global tournament. This being said, we can see where the extra money went to. A trusted brand who specialise in competitive gaming. 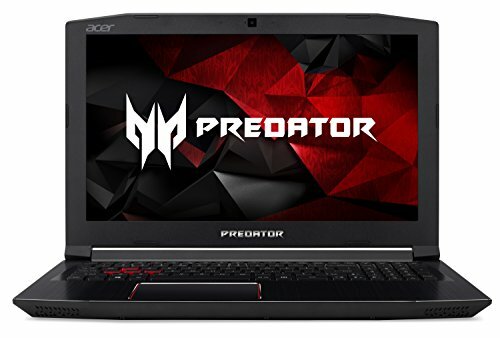 Don’t let the size of the Acer Predator Helios 300 gaming laptop fool you as it can easily keep up with other high-end gaming laptops. It has the same build that made the HP laptop and MSi gaming laptop capable of holding their own against games that require optimum specs. What separates the Acer Predator Helios 300 from the rest is it’s compact size yet sleek style. Another unique feature of this predator is the all-metal AeroBlade 3D fan that is custom built. The most distinguishing feature is the Predator Sense Software which monitors CPU and GPU gaming performance. The unique software also lets you customise your gaming preference. Define your hotkeys, customise your user profiles, record macros, adjust keyboard backlight settings, adjust accent light settings, fan speed, overclocking, this laptop can be suited to you in no time. With most gaming laptops having an Intel Core and NVIDIA build, it is good to know that an AMD and Radeon build would do just fine in the name of competitive gaming. The AMD and Radeon build is relatively cheaper but does not compromise on quality. Radeon GPUs are in close comparison with NVIDIAs. What Acer Nitro 5 gaming laptop banked on is the RAM being GDDR5. Having a high RAM results in faster gaming especially when paired with a good SSD. 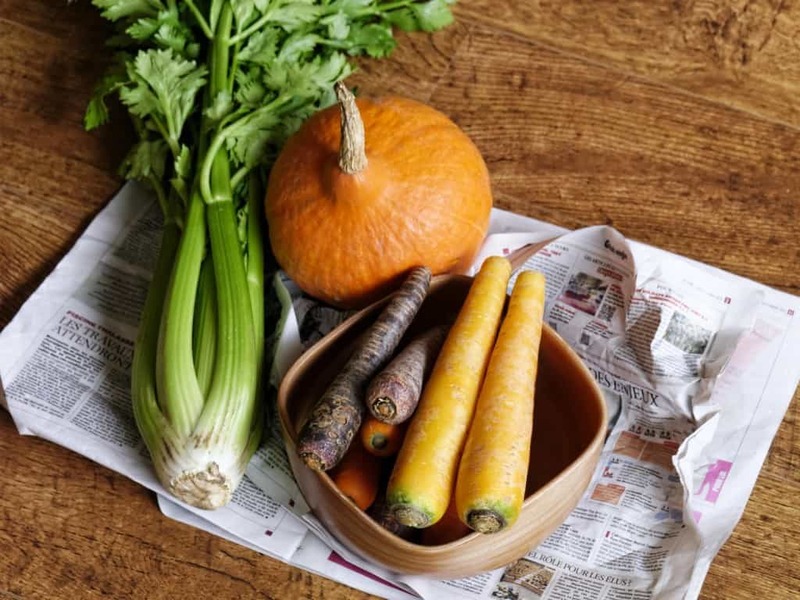 This is something beginners might want to get their hands on. However, it may not perform on the same level as the HP Omen laptop, Acer Predator Helios 300 laptop, and others when it comes to first-person shooting games. However, it can safely hold its own against role-playing games such as Dota2, Warcraft, Red Alert 3, and has no problem in running the popular Assasins Creed series. The laptop comes with a 1-year warranty. Aorus designed a gaming laptop that takes up little space but can still handle the best games the net has to offer. It is a budget-friendly gaming laptop that would be ideal for those who do not fancy big screens. The quality of the image is not compromised by the 13.9cm screen size thanks to its GTX 970m, a 28nm Maxwell-based chip, that is built for gaming. You may not find this laptop ideal for first-person shooting games due to its compact size but it can happily take on role-playing games. Razer Blade 2017 gaming laptop challenges the top brands despite its small size. Besides a slimmer case, it looks similarly close to the late 2016 model. The distinction lies in the internal core parts. The 2017 form, furnished with an Intel Core i7-7700HQ processor, is sufficiently capable of running virtual reality encounters, yet sufficiently light to easily expedite a day to day drive. Razer figured out a way on how to balance the size to output efficiency. The slim size is a blessing for students who would like to throw a little game in between classes. One opportunity for improvement we found is the bezel size, though this can easily be transformed into a 15 or 16-inch display. Most of the professional gamers we see use customised MSI laptops. But the few who can afford it most use of the Alienware series. 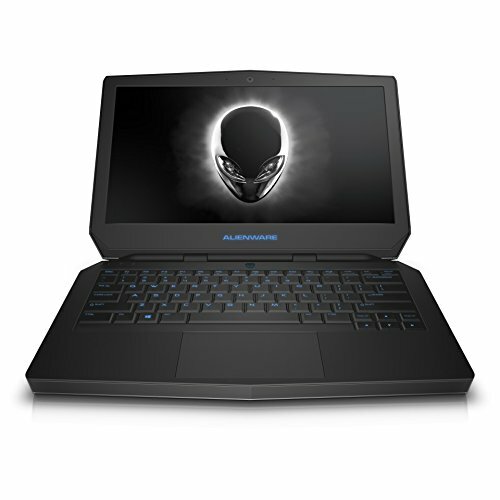 Take this Alienware 13 for example, though the screen size is a lot smaller when compared to the others on this list, it is the first gaming laptop with an Organic touch-screen LED with Anti-glare. Goodbye IPS and TN LCD. To make the long story short, OLED leave even the most advanced LCDs eating dust. Not enough? Alienware has created an external box which amplifies graphics further with resolutions reaching 2560×1440. If you find the feature list above pretty common and a little lower than the highest levels of gaming feature possible, we are afraid that this would only be of entry level. These are all upgradable (e.g NVIDIA GeForce GTX 1060 6GB, Core i7-7700HQ CPU, GTX 1060 GPU, etc.) it looks as if this Alienware challenges the specs of AAA labelled games to go get an upgrade. These are the top gaming laptops for 2018. Take note that all of these could easily be the best gaming laptop. It would all depend on your own personal build and how much you are willing to spend upgrading each. After hours of deliberation and being wowed by the specs that we came to love, the best gaming laptop for beginners would be the Aorus X3 plus V4. 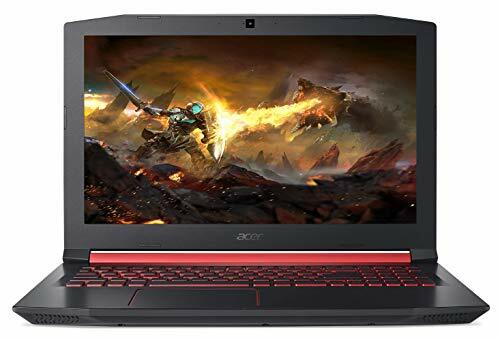 For the intermediate, who decide to compete for the multi-million dollar prize pool of the The International, the best gaming laptop would be a tie between the HP Omen gaming laptop and the Acer Predator Helios III. If you live for games, and seek fame on par with KuroKy, DenDi, iceice, Miracle and others who had *farmed* their wealth on global competitive gaming, you should definitely get the Best Gaming Laptops for 2018: the MSi, the Razer Blade, and the Alienware 13. The term *build* has become a jargon in the gaming world. And just like building the items required of a hero, or assembling the perfect team for a tournament, you first need to know the different *builds* of gaming laptops. What is the best Processor? In layman’s terms, this is the brain of the laptop. In a more specific but quick definition, the quality of the processor determines how fast your computer will perform. It also measures how intelligent your laptop is. Of course, an intelligent laptop will perform better. Resulting in a better gaming output. Ideally, you would want to look for AMD or Intel. These two brands are the rivals amongst the best laptops that exist. Which is the best Graphics Card? Graphics Card or Graphics Processing Unit, also sometimes referred to as video cards, are responsible for the video aspect of your laptop. They work hand in hand with the processor. It acts as the bridge between the processor and the monitor. And with today’s high-resolution games, it is recommended that you double up the GPU if you want to play in 4K. A good graphics card gives you good gaming images. AMD or NVIDIA provide a wide array of graphics cards, so as long as you have one or two of these, you’re good to go. Random Access Memory means if the processor is the brain, the RAM is what is inside the brain. Think of it as this, if your brain is the processor, then everything you know, you remember, is RAM. 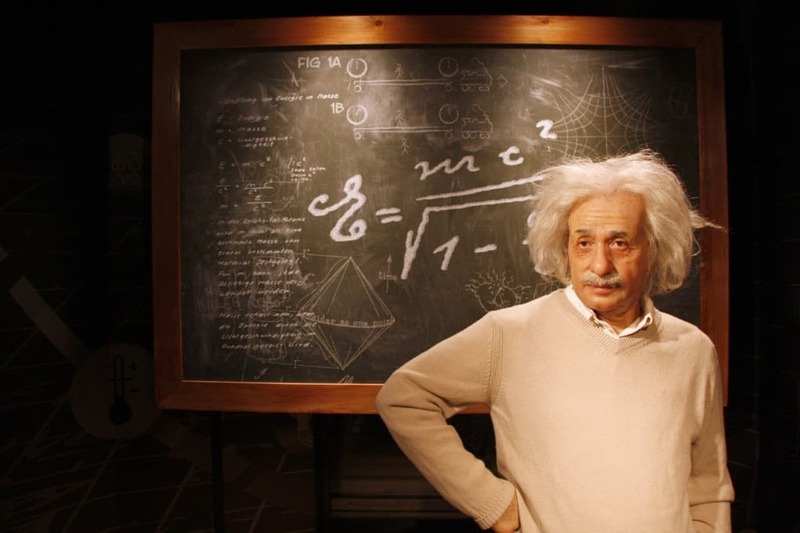 Everything you memorise like birthdays, book titles, math operations, even muscle memory is RAM. A ram of 12GB or 16GB would be the best for gaming. But if the budget does not permit it, an 8GB would do just fine. Which type of drive to choose? For gaming, it is highly recommended that you use solid state drives (SSD) over hard disk drives (HDD). An SSD makes it easier to for laptops to remember data. It has something to do with the parts inside of each such as in HDD where there are mechanical parts that are movable and can be assembled and disassembled, whilst SDD is more of an electronic microchip-based part. This one is a bit simpler. The bigger the screen, the better the gaming experience. Having a resolution of 1080p would be ideal. Just keep in mind that 4k games would be something even the ideal laptops might find challenging. 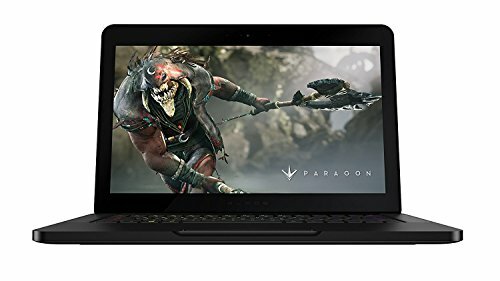 So if you are wanting to play games with 4k quality, make sure the laptop you are looking at offers 4k capability. Those AAA labelled games sure demand a lot, but it is definitely worth it considering the GPU quality and monitor needed to meet the requirements. This is something the tech world is still trying to put an icing on. Unlike the monitor, bigger is not always better. 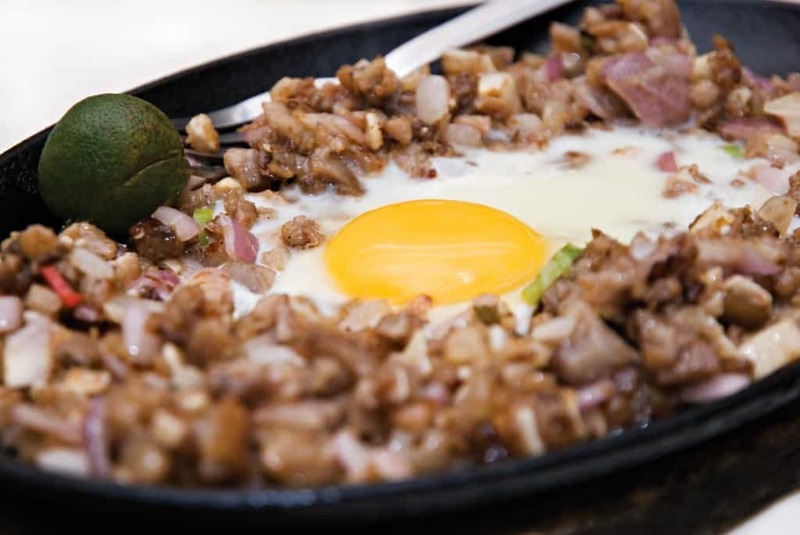 The battery size may mean more power output, but along with this comes more heat as well. You might want to get yourself a rechargeable battery or a cooling pad, or both if you are likely to spend multiple hours gaming.